What happens if you forget your BitLocker PIN or lose the key? We can implement BitLocker recovery process using self-recovery and recovery password retrieval solutions in Windows Server 2016. 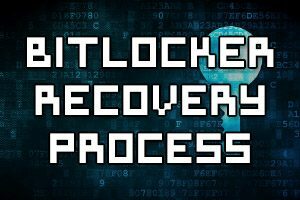 There are a few different methods of recovering BitLocker which we’ll cover here. 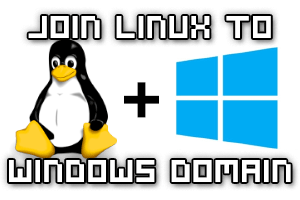 Here we’ll show you how to add your Linux system to a Microsoft Windows Active Directory (AD) domain through the command line. 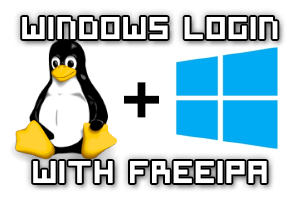 This will allow us to SSH into the Linux server with user accounts in our AD domain, providing a central source of cross-platform authentication. For the past few months I have been learning Active Directory on Windows Server 2008 R2 in order to take the certification exam. This morning I took the exam and passed it. 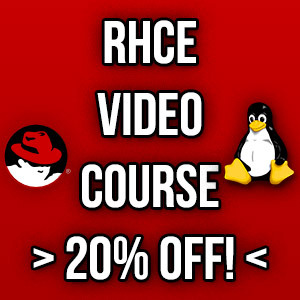 I have been wanting to do so many various IT related certifications for the last few years but have been distracted so much, first by going to university and then starting full time work. At last I’ve finally made some real progress on achieving the certification goals that I’ve set and by passing this one today it has motivated me to continue.